World Humanitarian Day, Entrepreneur Charity Support. How to Build an Audience for your Start-up Before Launching. 2015 brought us many great innovative products and services, and Australia certainly produced its fair share. From legal help in the cloud to finding the best coffee beans in the world, we’re sure that you’ll be impressed with what Australian entrepreneurs had to offer. Here we countdown the 10 top products from 2015 that were posted on Product Hoist. What if a small onboard device could save you time in traffic, emissions and up to 20% in fuel, simply by adjusting your driving habits? That’s what GoFar has managed to accomplish. 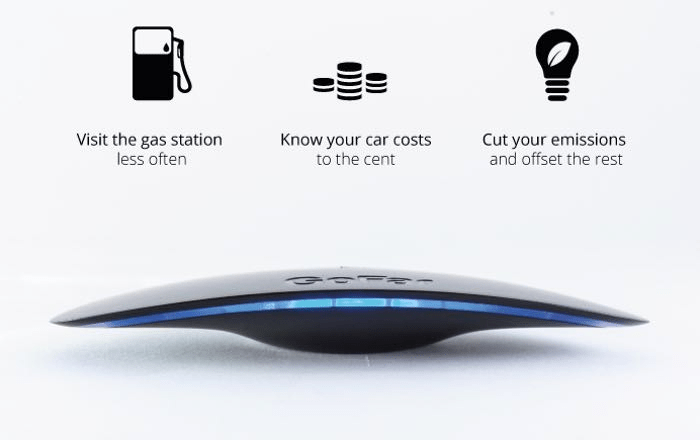 GoFar’s onboard computer tracks your car’s performance, giving you real-time feedback with a non-obtrusive red and blue LED that lets you know when you’re in your car’s “sweet spot” – which is when you save the most on fuel and emissions. With the GoFar app connected you can also track all of your trips, see how much you’re saving and even compete with others to see who’s the most efficient driver. This scientifically-proven, driver-feedback system has real potential to make you a safer and more efficient driver, and is certainly one to look out for as it launches in 2016. KinChip seeks to make a real difference in families’ lives with innovative technology. Their current lead product is Kindom, a personal parenting assistant app. Described as a “Siri” for parenting, the app coalesces information on your child’s development to provide detailed constructive suggestions. From keeping track of events and medical appointments to expert opinions on your child’s development, Kindom holistically augments everything to do with parenting. For it’s flagship product, Kindom is mighty impressive and we can’t wait to see what KinChip Systems comes up with next. 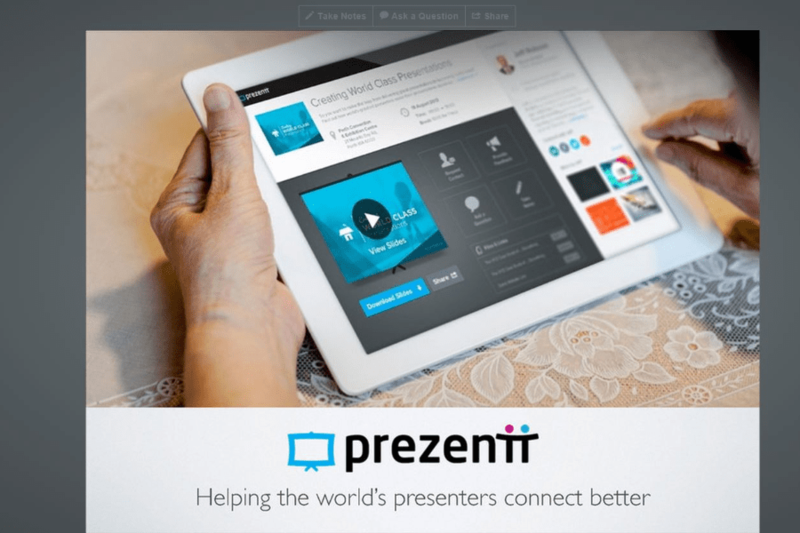 One of the key traits of great presentations is interactivity, which is exactly what Prezentt is all about. When your audience arrives at your presentation, they can scan a QR code and download your slides, social media contact details, and additional documents. During the presentation audience members can follow along, add notes, ask questions and connect with you on social media. Your dashboard shows feedback from your audience so you can immediately address questions without long, drawn out Q&As. By the end of your presentation, most of your audience will have connected with you on social media too, so there’s no need to hand out business cards.The Prezentt system allows for more engaging and interactive presentations – making it perfect for business, keynote and academic speakers. 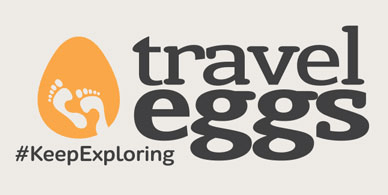 Travel Eggs is the local tour guide who fits in your pocket, anywhere in the world. This online social platform lets you find guides created by locals in whatever area of the world you’re visiting, so you can take your own self-guided tour and find hidden local gems you wouldn’t normally see. It’s a brilliant idea that combines local knowledge with our love of urban exploration for a platform with limitless potential. From Perth to Prague, next time you’re traveling check out what tours are available near you! For small businesses, it can be quite a pain to keep records of all physical receipts, invoices and tax documents. 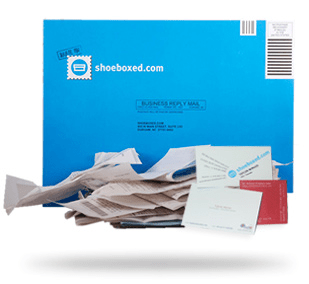 Transferring data from paperwork to your online databases is clunky and time wasting, which is why Shoeboxed was created. Simply scan, use the app or even send documents by post, and Shoeboxed will do all the data extraction for you. The service has a real human verifying the important numbers to make sure you have accurate records. Shoeboxed also integrates directly with popular accounting platforms like Xero and MYOB, so it’s completely hands free paperwork, leaving you more time to make money. Whether you’ve just started your own business or already own an established company, having legal matters under control is crucial.The cloud-based LawPath platform provides affordable, online legal advice and services for Australian businesses – everything from legal documents to registering your company or lodging trademarks and patents. With over 600 expert lawyers and having already served 15,000 Australian businesses, LawPath has saved customers over $6 million in legal fees. LawPath is a fantastic example of a startup making a real difference for Australians by making quality legal help accessible for everyone. If you’re a caffeine aficionado, you’ll know the difference a great coffee can make to your day. There’s also a wide world of cafes out there, ranging from fantastic to utterly terrible, which is why Beanhunter is there to help you find only the best. 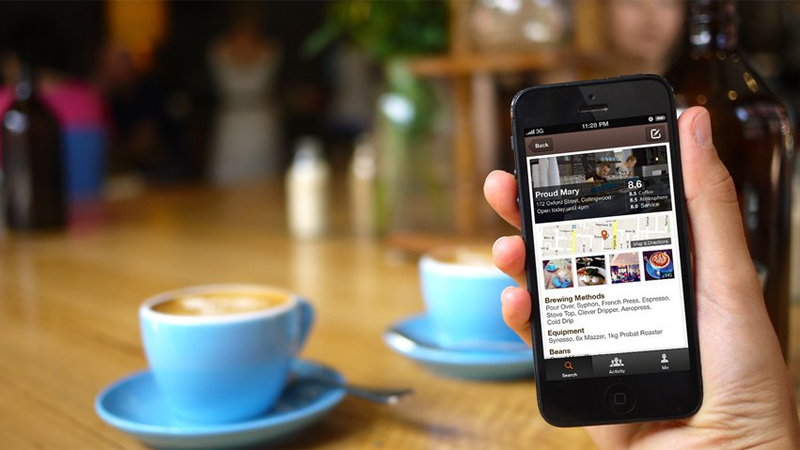 With the app or website, you can find nearby cafes rated by people who love coffee. Cafes are ranked by their service, atmosphere and of course, their coffee. This is a must-have for anyone who loves their coffee. 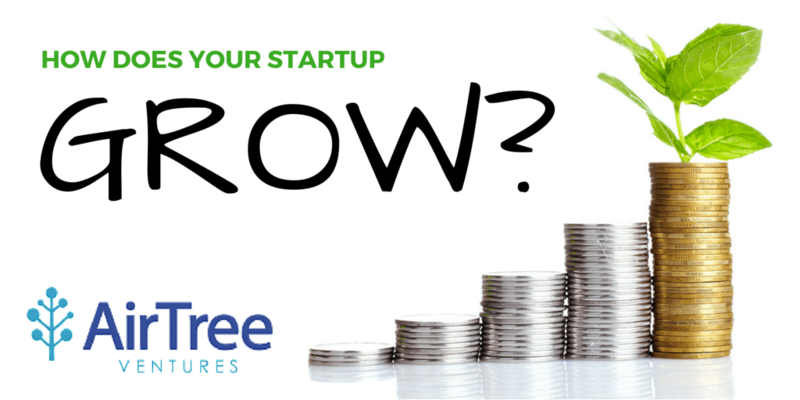 Airtree Ventures is Australia’s leading VC firm, having helped found eBay, Ticketek and Ninemsn, just to name a few. That’s not to mention how Airtree is the only Australian venture firm to have a globally top decile track record. So far, Airtree have backed 27 companies for a total of $179 million in investments, and they’re definitely not slowing down having recently funded 4 startups last year alone. It’s VC firms such as Airtree which make Australian innovation possible, and thus well deserving of #3 on our list. Investment Director Paul Bennetts did a Q&A on Product Hoist which you can check out here. FirstStep is investing for the everyman – with your digital loose change! With FirstStep, everyday payments you make with a debit card are rounded up – so a $3.80 coffee bumps up to $4, and that extra 20c is automatically transferred to your investment portfolio (which First Step smartly chooses for you). With this simple, automatic process, your investment portfolio slowly grows over time without you even having to think about it. Later, once they’ve matured, you can withdraw on your investments anytime, or continue to let the dividends loop back for an even mightier portfolio! 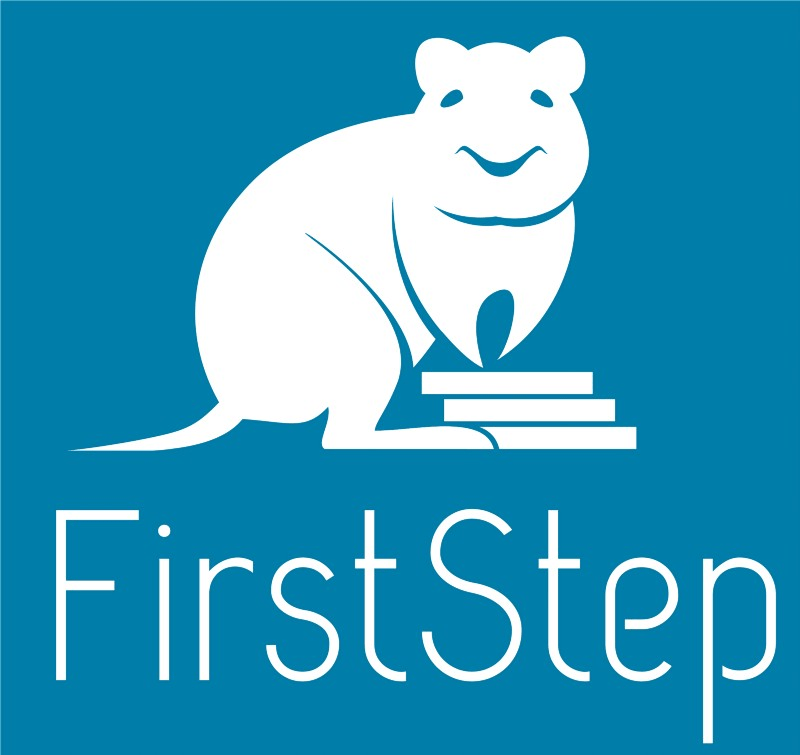 FirstStep is a fantastic innovation not only because of how clever it is, but because it allows anyone to take their first steps into the wide world of investing. There couldn’t be a better No. 1 Australian innovative product for 2015 than one that combines our love of water and being out in the sun. 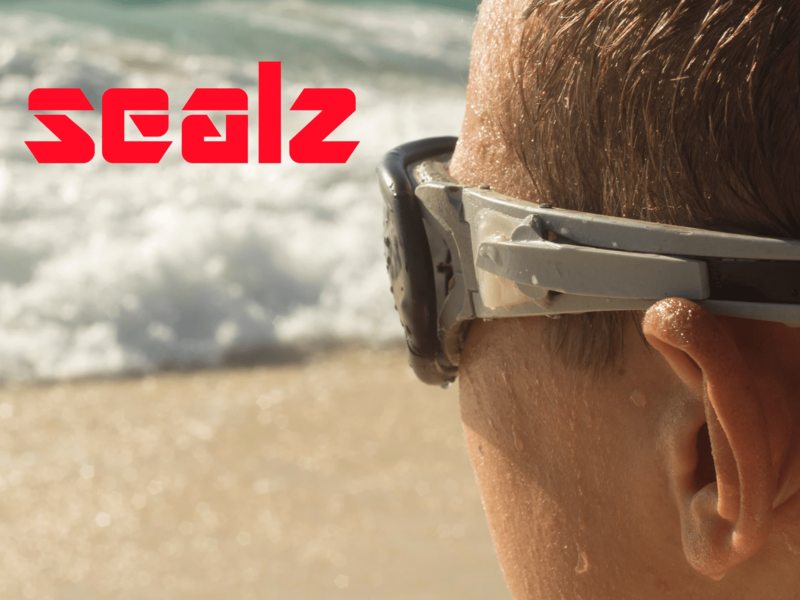 Sealz is a delightfully simple idea – sunglasses that double as waterproof goggles. Sealz sunglasses can be worn normally, however with the click of a button they turn into sealed, environment-proof goggles. Whether you’re diving into the surf or jumping out of a plane, the versatility of these military-grade sunglasses is impressive. Not to mention they’re pretty stylish too! From sports to heavy industry, Sealz have created the ultimate Australian accessory. Today We Learned – An easy platform for teachers to update parents on what their children learned at school. Check out all these great Australian products and services, along with a whole swag more on Product Hoist. Powered by The Social Deck.